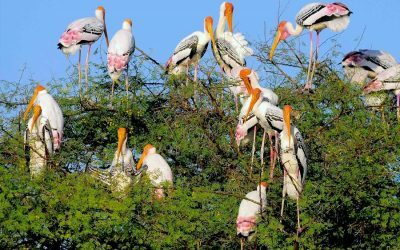 Uttar Pradesh is the name that hallmarks glory, dominance, magnificence, beauty and much more to every tourist coming here from different parts of the world. This place has been the front runner in Indian independence, culture and politics. 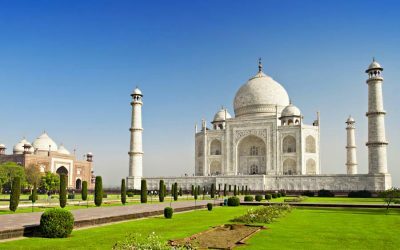 You will get myriad opportunities during your tour to explore the culture and lifestyle of the people living in this Indian state. 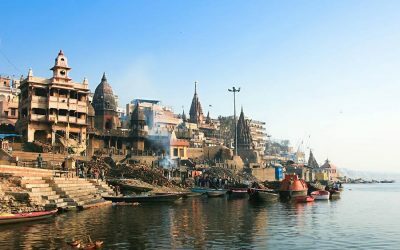 Uttar Pradesh is also known for the legacy of the rulers, holy rivers, hill stations and much more. 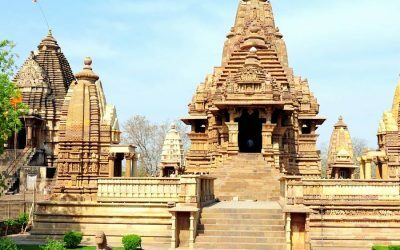 Uttar Pradesh has many holy places like Sarnath and Varanasi that are famous for their religious significance. Prayag, Mathura, Lucknow, Varanasi, Sarnath, Ayodhya and Agra combine architectural and religious marvels; Kamadgiri is one of the hill resorts of rare appeal; Dudhwa National Park is one of the famous wildlife sanctuaries & reserves; Varanasi, Sarnath, Ayodhya offer a blend of natural beauty, pilgrim centres and adventure. 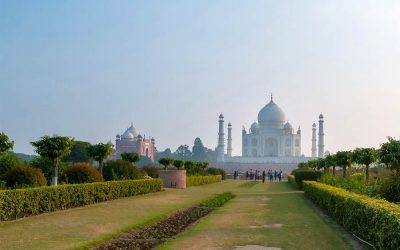 Golden Triangle Holiday" is offering this Uttar Pradesh Travel Guide to make sure you do not miss to visit all the famous tourist attractions. 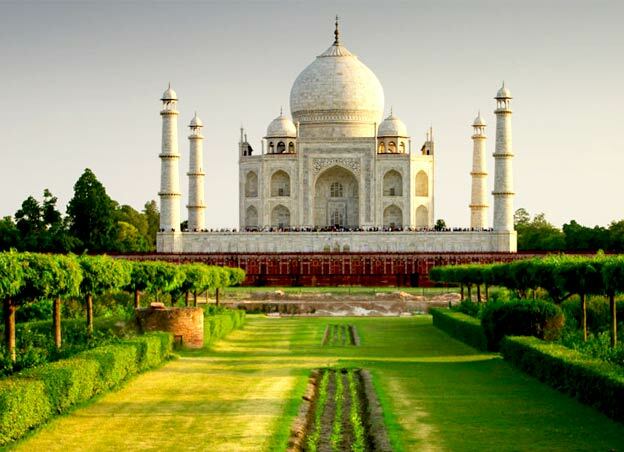 Agra is a city located on the banks of the river Yamuna and boasts about having one of the Seven Wonders of the World. It has always been a great treat for architecture and heritage lovers. 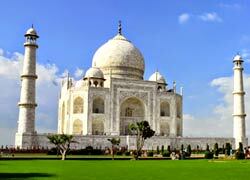 Agra has religious significance and matured when Mughals invaded it. It is not only famous for food, Mughal art, but also for local food delicacies. 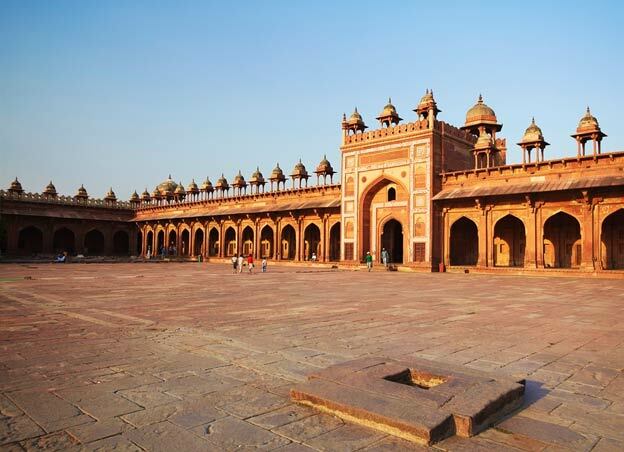 Fatehpur Sikri is located 35 km away from Agra and was constructed by Mughal emperor Akbar to build a capital for his big empire. 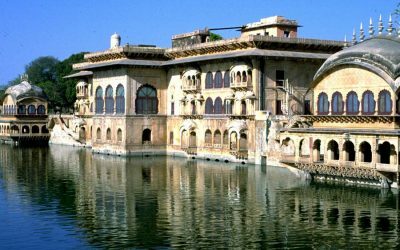 It remained capital of Mughal Empire from 1571 to 1585. 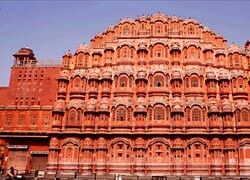 It is made up of red Sikri sandstone and has buildings displaying Hindu and Islamic architectural style. 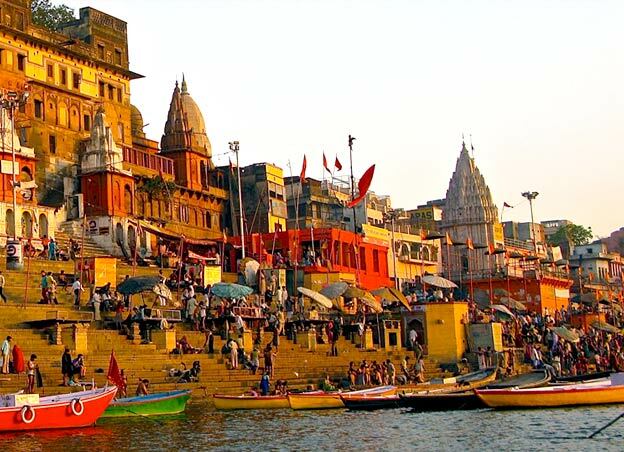 The land of salvation - Varanasi is also known by many other names such as Banaras and Kashi. 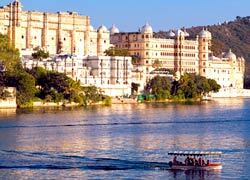 Being one of the holiest cities of India, it attracts devotees from different parts of the world every year. It is believed that Lord Shiva founded this place 5000 years ago and located on the banks of Ganges River.